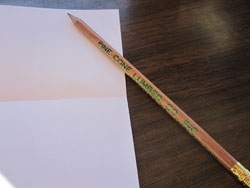 Download the Pine Cone Lumber Credit Application to get started. Terms and Conditions apply. Please fax your completed application to our Credit/Billing Department at 408-736-2559, or email it to Nancy at ar@pineconelumber.com. We will process your application and respond promptly. For questions, please contact our Credit/Billing Department at 408-736-5491or email Nancy at ar@pineconelumber.com.